Promoting the Quality of Life in the Bluegrass . . . The Junior League of Lexington has a long tradition of community service. 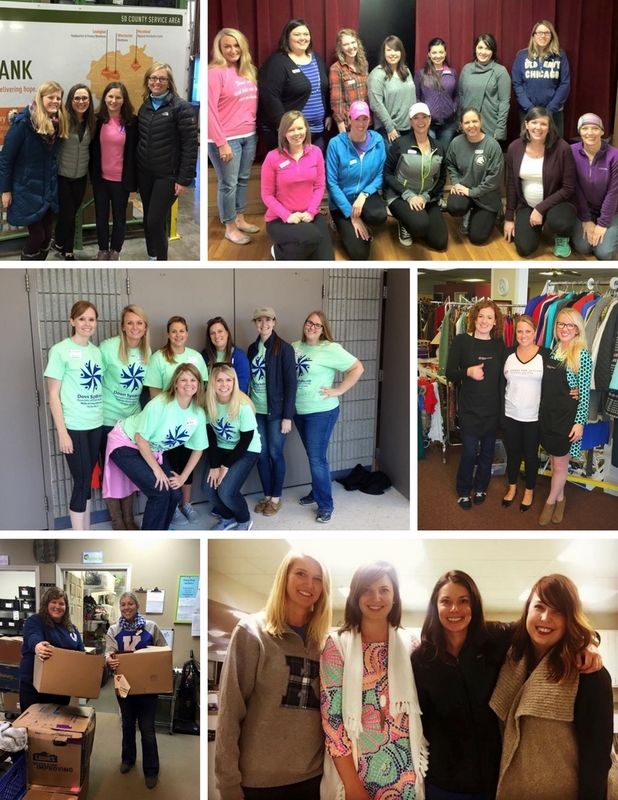 As an organization of women committed to promoting volunteerism, developing the potential of women, and improving the community through the effective action and leadership of trained volunteers, the League continues to identify, develop, and assist other non-profits that address needs within the League’s outreach area. Through the League’s fundraising efforts and thousands of hours of volunteer service in our community eavery year, League members make a difference in the lives of others. For questions about our role in the community, contact Amanda Black.